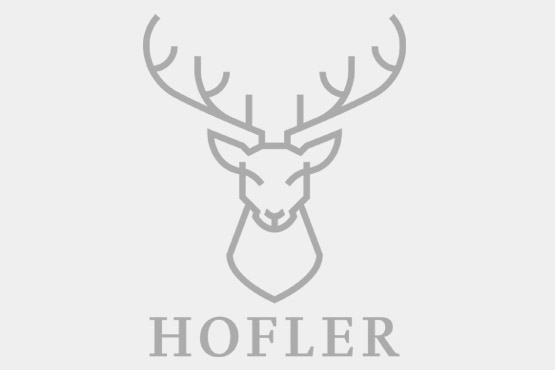 Hofler’s heritage is built on craft, design and knowledge of what it takes to make excellent, long-lasting gloves. Mrs. Aune Lyytinen started her business in Oulu in the late 40s. She sold bags and gloves in the center of the city in her store called “Oulun Laukku”. Her granddaughter Minna continues the business successfully and she has also opened another store called “Laukkumaailma”. Juhani and Terttu Lyytinen started their business in Kemi, Finland. They opened a store called “Kemin Laukku”. Later they expanded to the wholesale business of bags and gloves. Finlaukku is still in the wholesale business, serving mainly Northern Finland customers. Sami Lyytinen started his business in 1992. Hofler’s main business is gloves. Hofler gloves are sold in 8 countries and over 3,600 stores mainly in the Northern Europe area. The company continues to develop collections and expand to new markets.